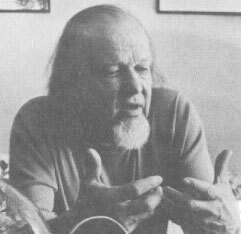 In Sunday School we’ve been viewing the Francis Schaeffer video series “How Shall We Then Live“. Fantastic. Concise. Very clear evaluation of what’s been going on over the centuries. Psalm 8:6 You have made him to have dominion over the works of Your hands; you have put all things under his feet. Job 14:15 You shall call, and I will answer you; you shall desire the work of your hands. Psalm 104:23 Man goes out to his work and to his labor until the evening. Psalm 101:3 I will set nothing wicked before my eyes; I hate the work of those who fall away; it shall not cling to me.